World Series Paintball loves taking snaps of our groups every week! Our photos will be added every week to our Facebook group for you to tag and share with your friends. 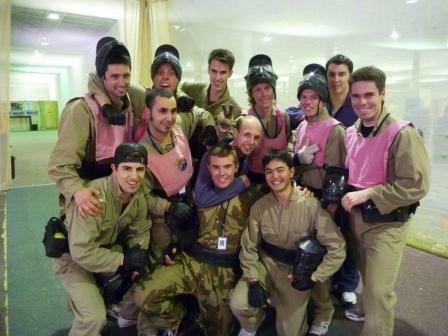 This is a great way to show your mates, boss or colleagues just how much fun you had here at World Series Paintball. Make sure you tag as many friends as you can in your group photos so that all of your group can share in them and feel free to leave comments on any of the photos.